Nestled in southern Ari, Maafushivaru is your idyllic escape into indulgence paired with tranquillity. Wide sweeping beaches and a sense of well being emanates its setting, making it a top pick for those yearning seclusion. Excelling in true Maldivian hospitality, it provides a slice of authentic lifestyle with its private island, Lonubo designed for the exclusive use of guests of Maafushivaru. 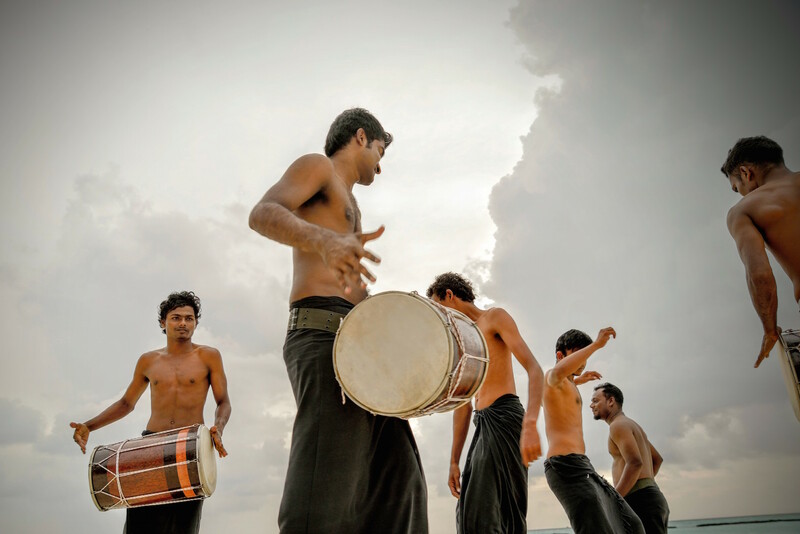 For many travellers visiting the Maldives, it is a crucial highlight to savour the essence of the local culture. This is what makes Wednesday’s special on Maafushivaru, as it offers the opportunity to experience local heritage. The day begins with a guided tour of the island where guests are given an insight, showcasing important flora and fauna grown on the island and how they relate to the Maldivian lifestyle. Afterwards, a special high tea is served in the team recreational area, with an assortment of local ‘short eats’; crunchy, savoury and sweet tidbits consisting of tuna, coconut and spices as the main ingredients. Later in the evening, a lavish spread of Maldivian fare is served in the Cuisine Gallery. Traditional favourites comprising of famed curries, sambals and fish prepared with special sauces feature in fresh condition ready to be eaten. After a grand feast of native cuisine, guests are invited over to Water Bar. 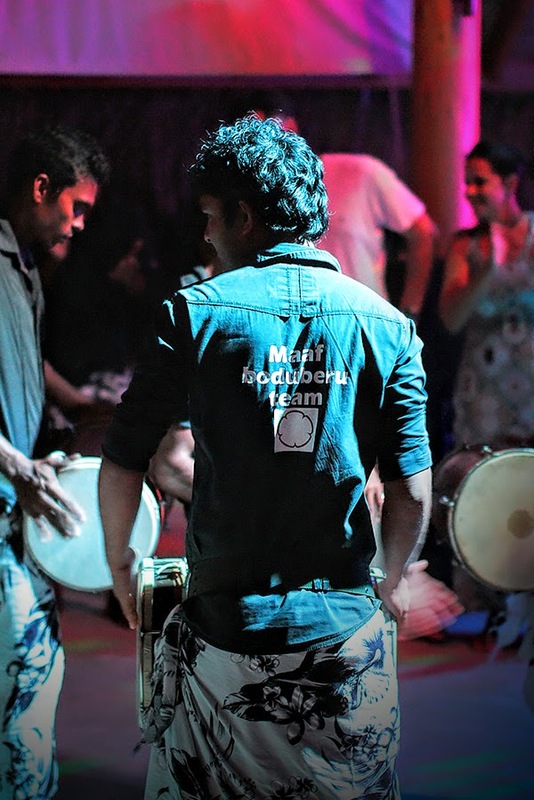 The highlight is ‘Bodu Beru’ a troupe of hand drummers performing authentic beats. The lyrics account to true love stories, fisherman’s tales and community spiel sung in an increasing tempo in conjunction with the music. When things get really heated up, dancers go into a trance mode, embellishing its North African roots and rituals of how the arts ended up in the shores of the Maldives. 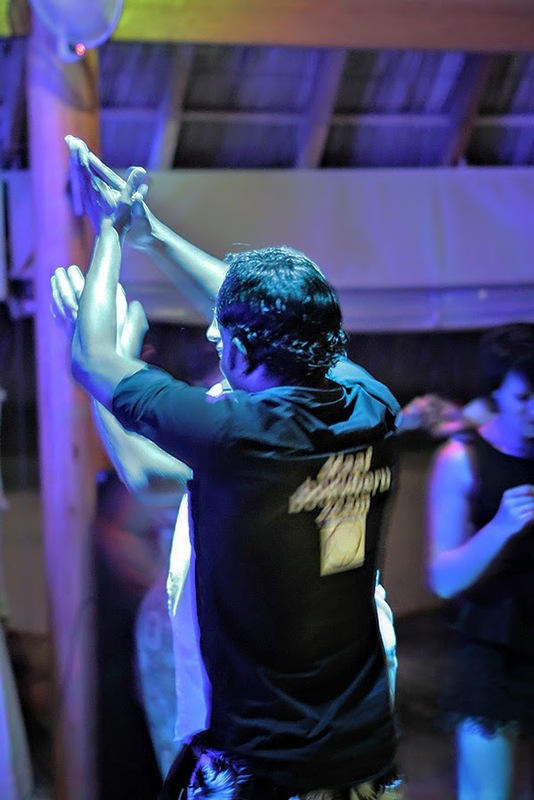 Guests are invited over to try and groove with some doing their personalised version of trance and dance combined. It makes up for cultivating evening. You wouldn’t want to miss this spectacular event so be sure turn up every Wednesday for this amazing and educative experience of true Maldivian philosophy.